Hanging Out or Hanging In There? 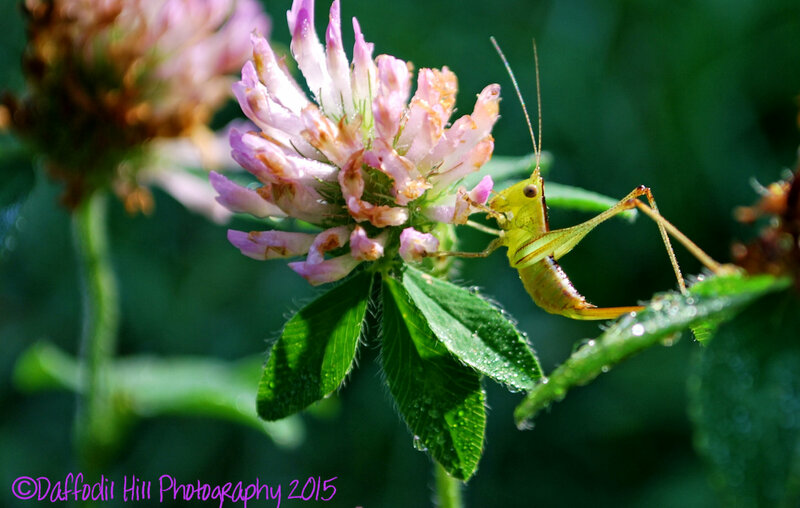 August 15, 2015 Categories Photography2 Comments on Hanging Out or Hanging In There? Far too grand for words! What a shot! Thanks for your comment. Sorry I haven’t responded sooner but I just found this in my pending folder.